You may have heard me before talking about how densely nutritious egg yolks are, and how I LOVE them for adrenal support. Egg yolks are packed with our fat soluble vitamins A, D, E and K, plus other nutrients like calcium, zinc, B12, folate, biotin and choline. This makes yolks not just great for your adrenals (the choline reduces the stress hormone cortisol), but also for brain function, liver health, immune function, skin health…the list goes on! 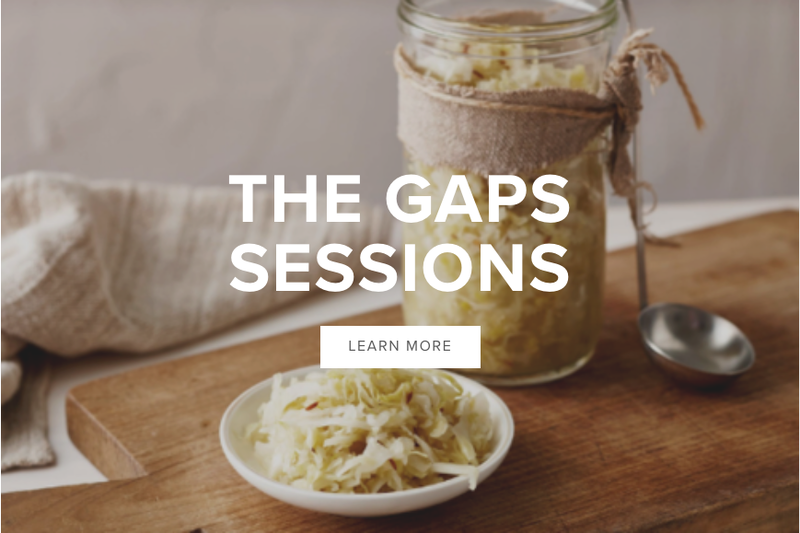 This is why egg yolks are one of the essential healing foods on GAPS. 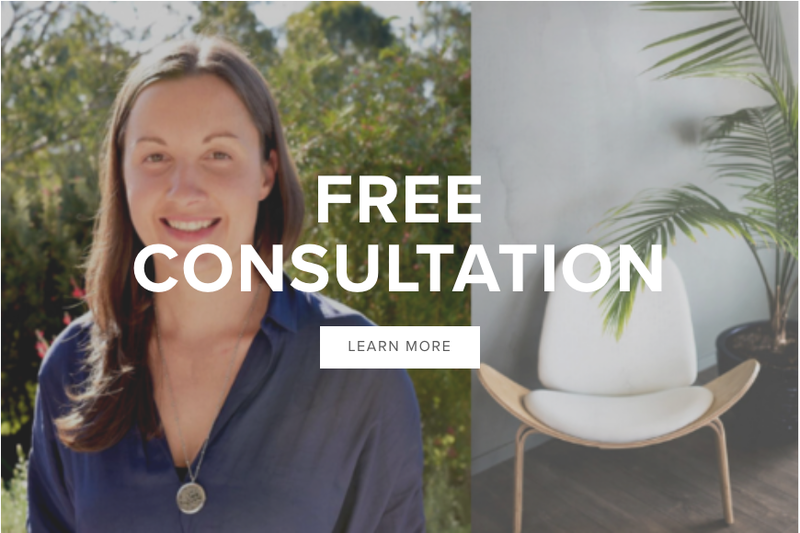 If you have an egg allergy, I highly recommend chatting with a GAPS practitioner (like me!….or another GAPS prac that has done GAPS themselves, and has experience working with allergies). I have played around with this recipe quite a bit, and although I love A LOT of butter in my Russian Custard recipe for adrenals (100g per 6 yolks!) I have found that adding butter in this recipe stops it from turning to soft serve. So without further ado, here is my absolute favourite egg yolks recipe, guaranteed to blow minds. Can be served straight away as soft serve, or pop it into moulds for yummy ice creams!